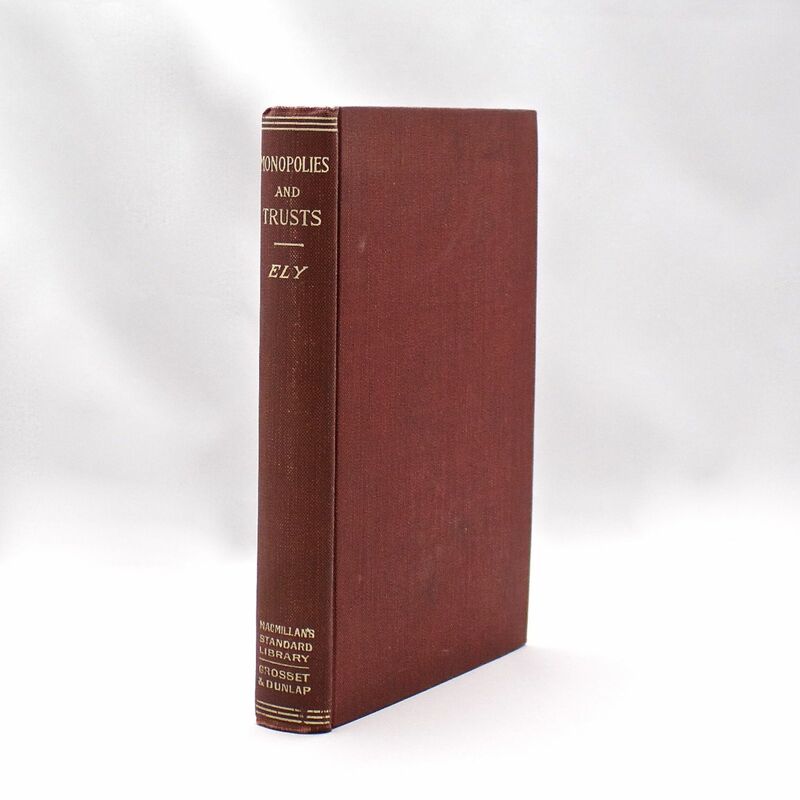 Monopolies and Trusts - IFA Vintage and Current Book Library - Index Fund Advisors, Inc.
Red cloth boards with the title in white. Very little wear to the covers and spine. The pages are clean and the binding is sound.